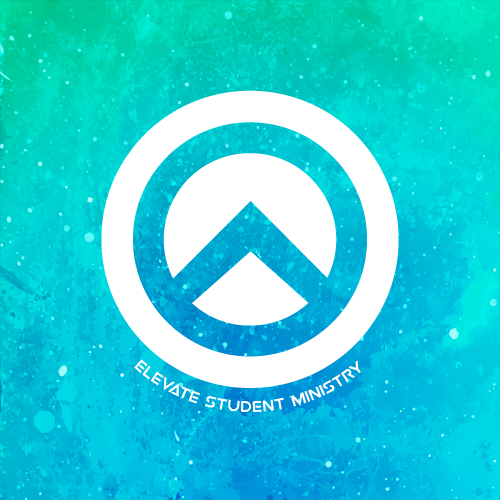 Elevate student ministry meets Wednesday nights for grades 6th-12th. Snacks. Fun. Worship. 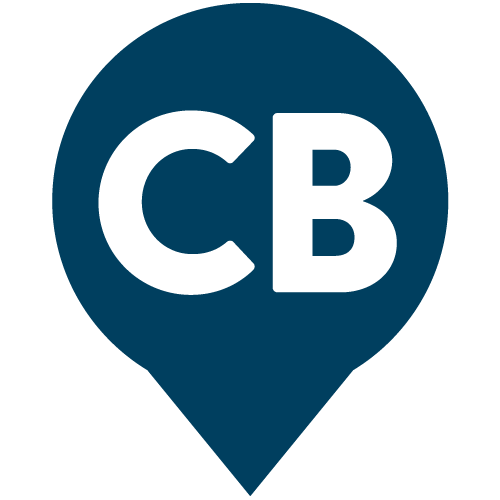 Contact Shawna.Koob@stonewaterchurch.com for more information.